Krishnan Raghavachari obtained his B.Sc. Degree in 1973 from Madras University and his M.Sc. Degree from Indian Institute of Technology, Madras in 1975. He then moved to Carnegie-Mellon University to work with legendary Professor John. A. Pople and earned his Ph.D. degree in 1981. He joined Bell Laboratories as a research scientist in 1981 and later received the Distinguished Researcher Award at Bell Laboratories in 1987. He joined Indiana University as a Professor of Chemistry in 2002. Prof. Raghavachari is perhaps best known for his work on the development and applications of electron correlation techniques in computational quantum chemistry. His work covers a broad spectrum of problems ranging from chemical bonding in small clusters to computational investigations of semiconductor and nanoscale materials. Most recently, his group is also focused on the development of the new electronic embedding methods in quantum chemistry and the development of accurate methods for theoretical thermochemistry. 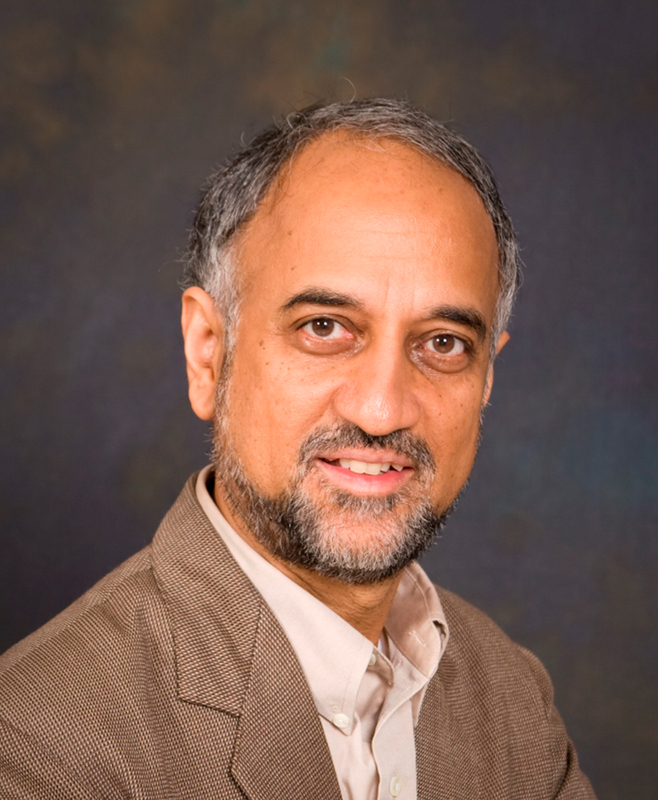 Prof. Raghavachari became a Fellow of the American Physical Society in 2001. In 2006, he served as the chair of the Theoretical Chemistry subdivision of the American Chemical Society. He serves on the advisory editorial board of the Journal of Computational Chemistry. He was recently elected as a Fellow of the Royal Society of Chemistry in 2008.